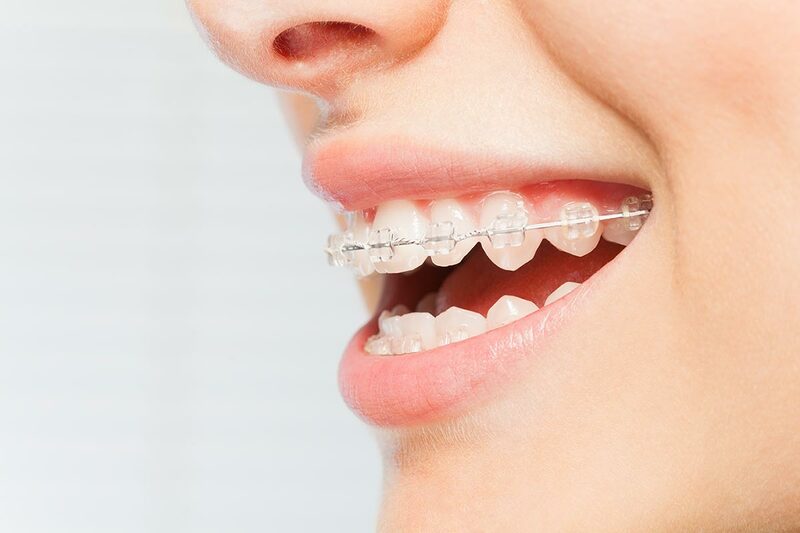 Fixed braces (traditional braces) are braces that cannot be removed for eating or cleaning purposes, as they are attached to the teeth. 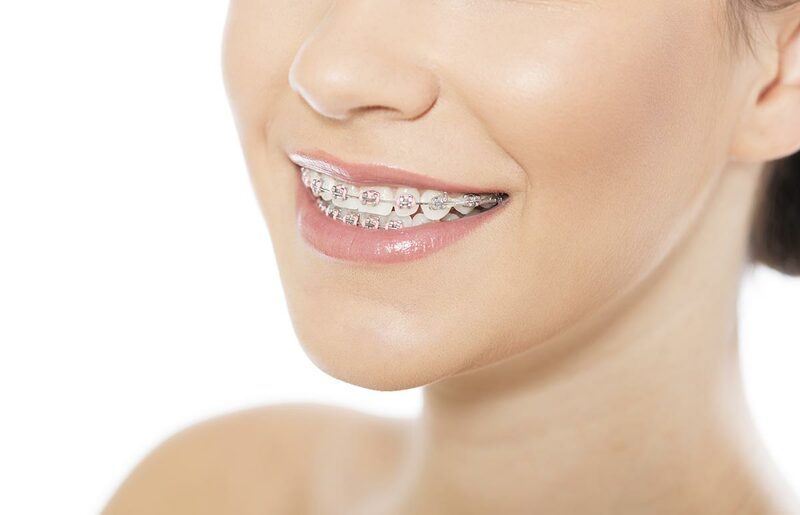 Ceramic braces work the same way as traditional metal braces do, but are more cosmetically pleasing. This is because the brackets are made from clear ceramic so aren’t as noticeable against the natural colour of your teeth. Ceramic braces are strong and come off easily at the end of treatment. The clear elastics on the brackets may stain if you regularly drink coffee, tea or red wine, so we recommend you rinse your mouth regularly. 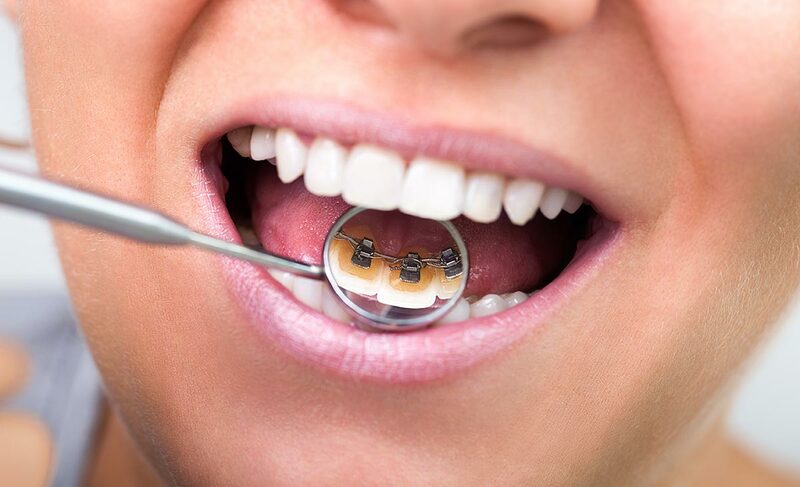 Conversely removable Braces can be removed for eating and cleaning your teeth. Here at Platinum dental, we use Invisalign (invisible braces).